The fundraising landscape is complicated, ever-changing, and often unpredictable. Successfully closing a round of funding has always been considered part art, part science, and part luck. 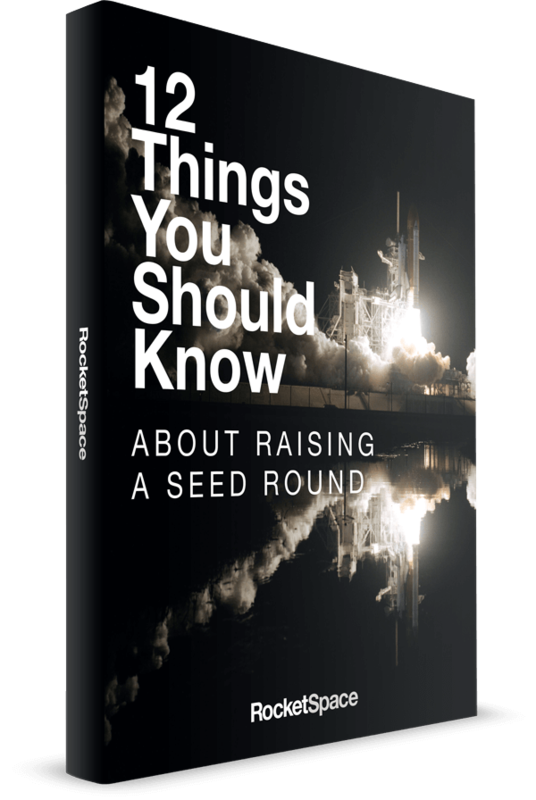 In order to make informed decisions — such as when to raise, how much to raise, and the right funding option for you — it is crucial to understand your options, the key parts of the process, and the terms and conditions involved (and at what cost). On April 17, join Jayant Ishwar — veteran financial executive and consulting CFO at Early Growth Financial Services — for a comprehensive workshop on the fundamentals of startup fundraising. To show you that there is a method to the madness, Jayant will go over the intricacies of raising funds at different stages of the startup lifecycle, choosing the right investor, preparing your pitch deck, and more. The workshop will be followed by Office Hours for members who would like to work with Jayant. 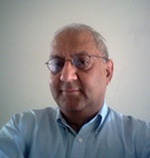 Jayant Ishwar is a proven financial executive with extensive start-up experience. He brings more than 20 years of financial and corporate experience in both startup and established companies. He has raised venture financing of over $50 million for private companies. He has also arranged venture debt and equipment leases. He has negotiated and executed company exits. He assisted in raising over $500 million in equity and convertible debt for a large public company. He possesses strong planning, operating and M&A experience. He is experienced in dealing with law firms, in matters of corporate law, patent filings and patent litigation. Jayant is currently a Consulting CFO at Early Stage Financial Services. He has worked in a similar role at a number of small software and semiconductor companies from 2010 onwards: raising capital, managing finance and administration, and providing support for the acquisition of two client companies by assisting in the due diligence process, and dealing with law firms involved on both sides. Previously, as CFO at Nanoconduction Inc., he set up the G&A function and managed all finance and administrative activities. Prior to that position, he was CFO at Herodion Corp., a semiconductor IP company that was bought by the leading competitor in the industry. Before joining Herodion, Jayant was VP Finance at O2Micro, where he led the company through a successful IPO on Nasdaq. Previously, he held executive and senior management positions at Silicon Graphics, Grimes Company, and Mitchell Madison Group. Jayant received a B.S. in electrical engineering from Indian Institute of Technology and an M.B.A. from Harvard Business School.